Versatility for every trail ahead. 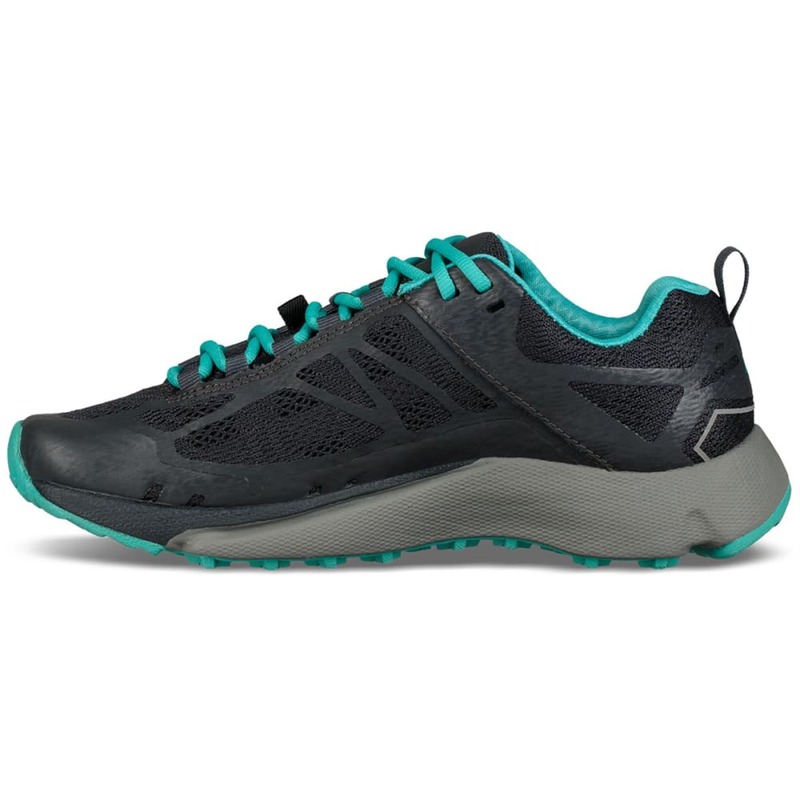 The Constant Velocity II strikes the perfect balance of trail performance, protection, and durability. Synthetic, Air Mesh upper: A bonded upper of Air Mesh and 0.6mm synthetic reinforcement is strategically reinforced with stitching in high-wear areas and accented with reflective details at the toe and heel for visibility in low-light situations. A more robust 1.2mm synthetic toe cap protects from abrasion. 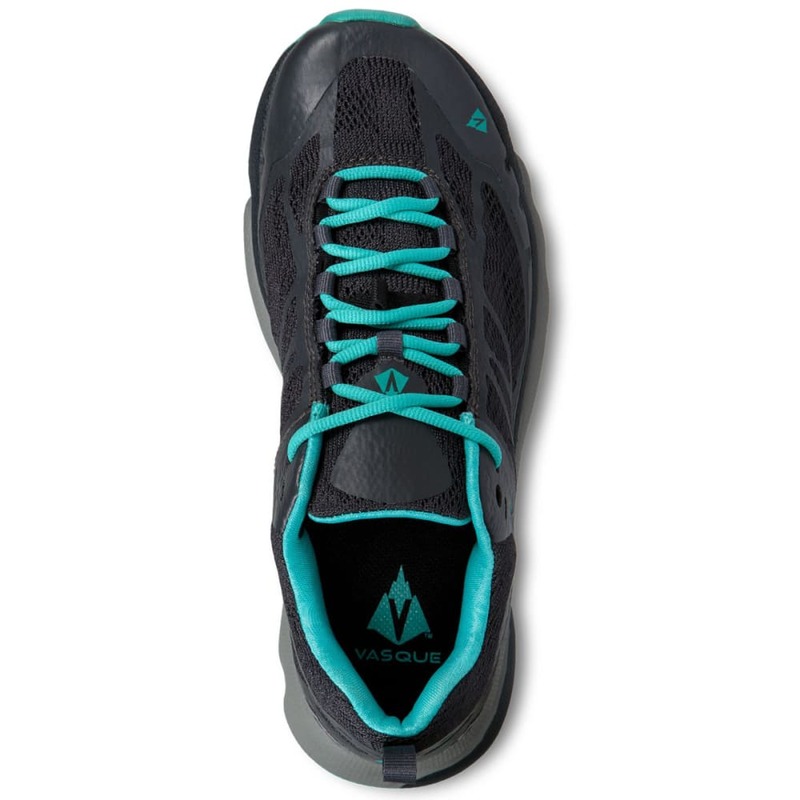 A plush collar and tongue foam deliver comfort and help keep trail debris out of the shoe. A high-rebound performance footbed provides anatomical support and energy return. 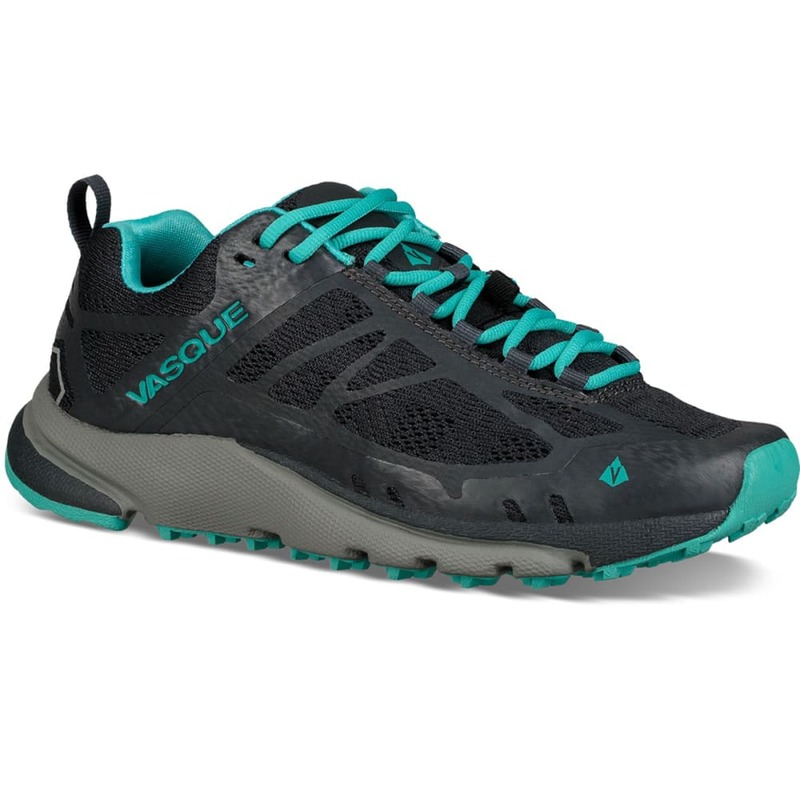 Sole: A Vasque exclusive Enduralast EVA midsole delivers longer cushion life by resisting compression. 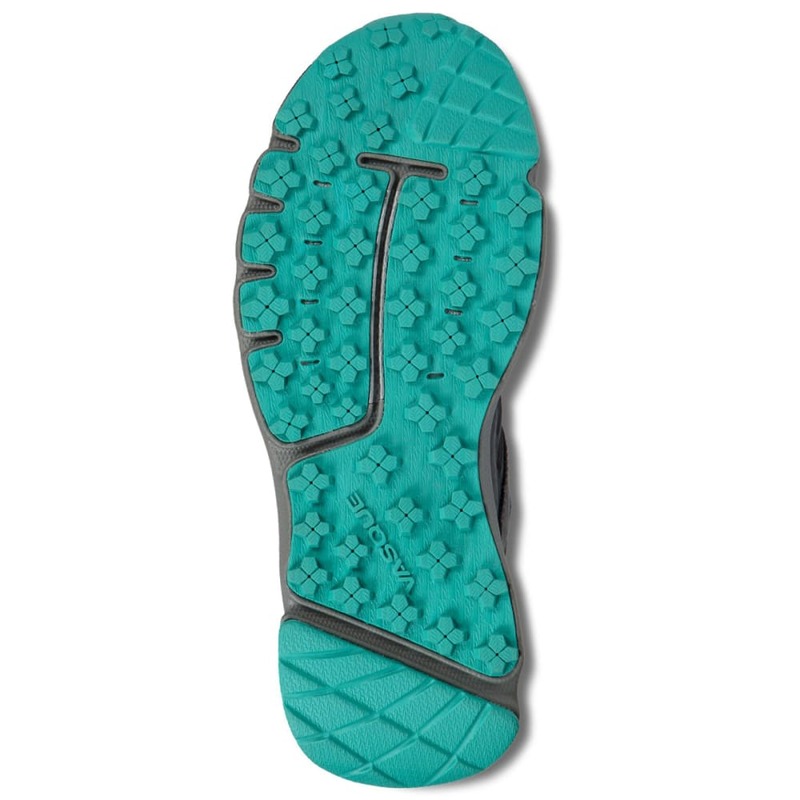 An ESS rock plate is co-molded to the EVA and provides protection from rocks and roots in the forefoot, while maintaining excellent ride and flex. 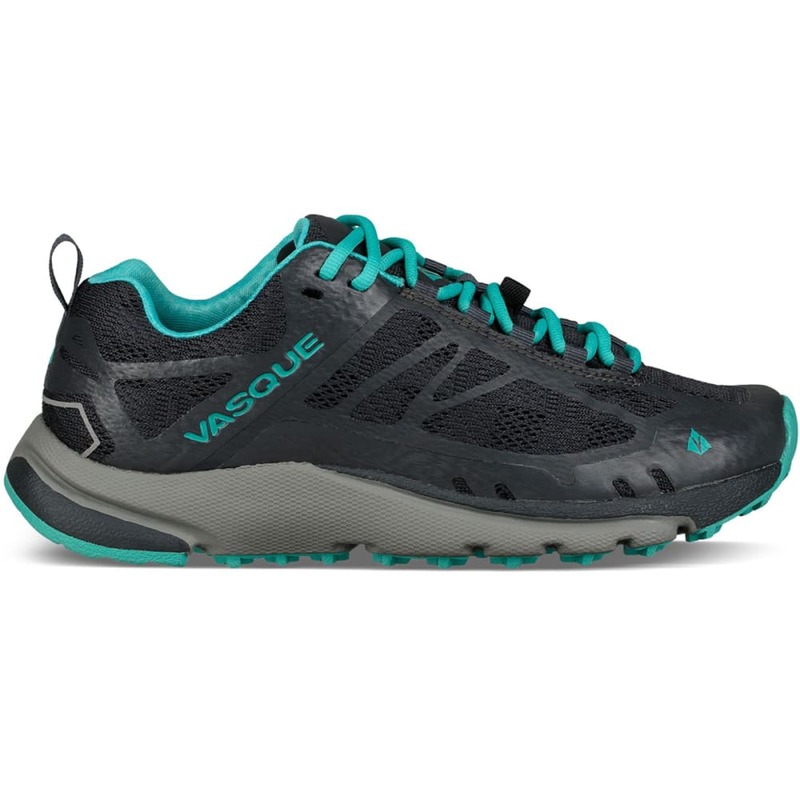 A segmented Vasque Traction Plus rubber outsole allows full deformation during a heel strike for impact reduction and a smooth ride. 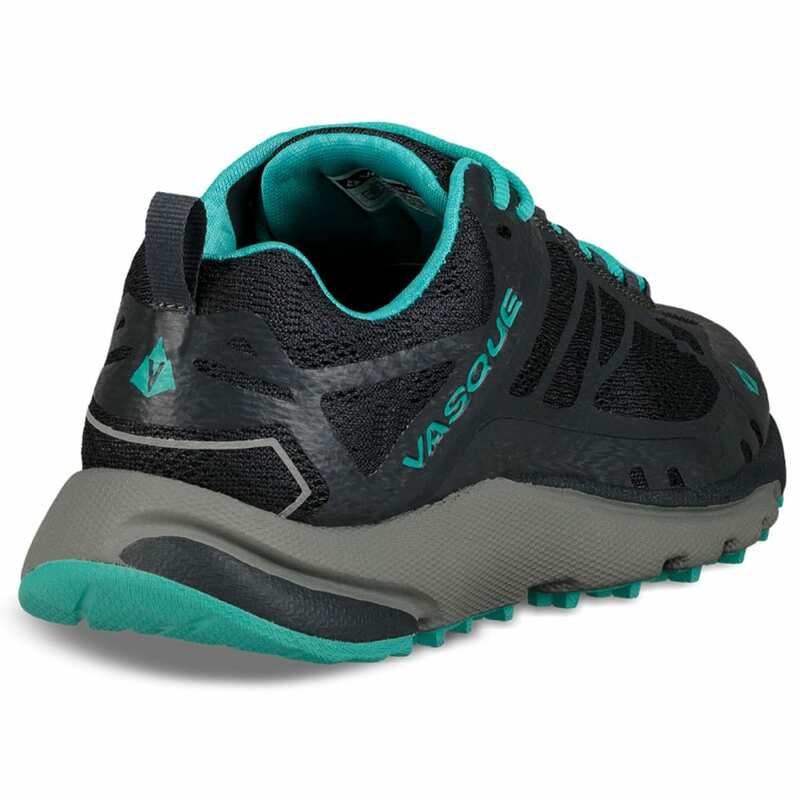 Deep, multi-directional lugs are molded in Vasque’s AxisGrip rubber compound for excellent longevity and high-performance traction, particularly in loose or muddy trail conditions.